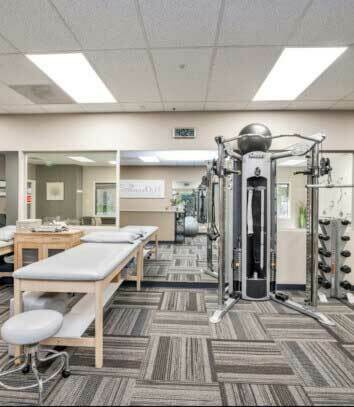 H2Orthopedic Aquatic and Physical Therapy is located at 23961 Calle De La Magdalena Suite 119 Laguna Hills, CA. Our experts specialize in physical therapy, aquatic therapy, massage therapy, and pilates. We are committed to our patient’s recovery and well-being. 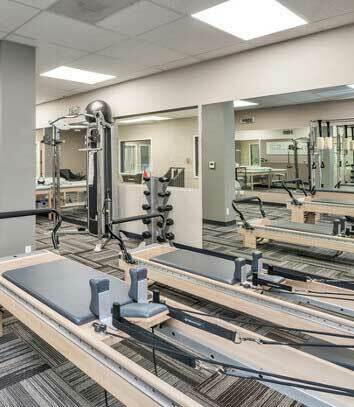 Under the careful guidance of our physical therapists and physical therapist assistants, patients work on a wide range of exercises and individualized treatment activities designed for each patient. We prioritize a team approach to rehabilitation where the patient is active in their recovery process. We are committed to improving overall body health and providing the highest quality care available to our patients. Contact us today or give us a call at 949-837-5111 to begin your path to a pain-free life! When I fell last year, I thought that would be the end of my jogging days. Then I met the wonderful staff at H2Orthopedic and they created a plan that has me back enjoying life. I just signed up for a 5K in April! 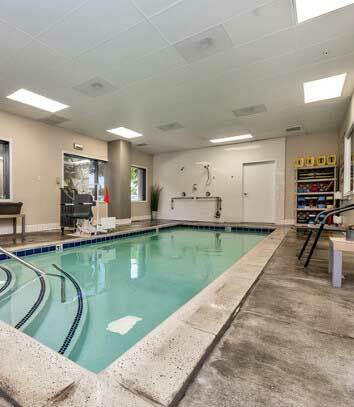 We will receive personalized, one-on-one physical and aquatic therapy treatments that fit your specific needs. Your treatment may include the use of aquatic and physical therapy to achieve your short & long term goals. From the office manager to the therapists and aides, you will be treated as an individual with your care taking priority. When injury gets you down, we’ll get you back. I have had more relief from the modalities that Larry performs on me, veruses having epidural steroid injections from my pain management doctor. At H2Orthropedic, we specialize in targeting affected areas with the latest, most advanced physical and aquatic therapies. Our techniques are proven to get results. Naturally decreases inflammation and increases circulation, thus eliminating muscle soreness. Strengthen your postural muscles and develops deep core strength. Reduces pain, swelling, inflammation and improves mood. Reduces inflammation, increasing your range of motion and reduces restriction. Works to heal and repair tissues in your body during physical therapy services. Reduces pain and muscle spasms as well as pain while increasing circulation. PROVIDING Helpful SOLUTIONS TO GET you to betteR health.